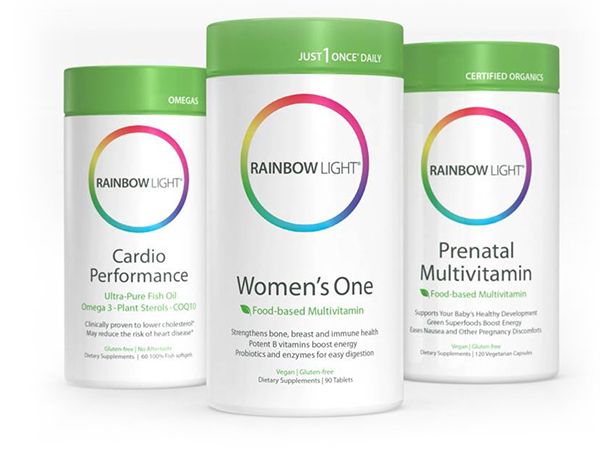 Rainbow Light Nutritional Systems has been a leader in the natural supplements field since 1981. Over time, emphasis on new products and added product features led to its brand identity becoming recessive both on shelf and in the minds of supplements consumers. Faced with new, potent competition, Rainbow Light asked Connector Branding to develop a new, powerful expression of its brand.